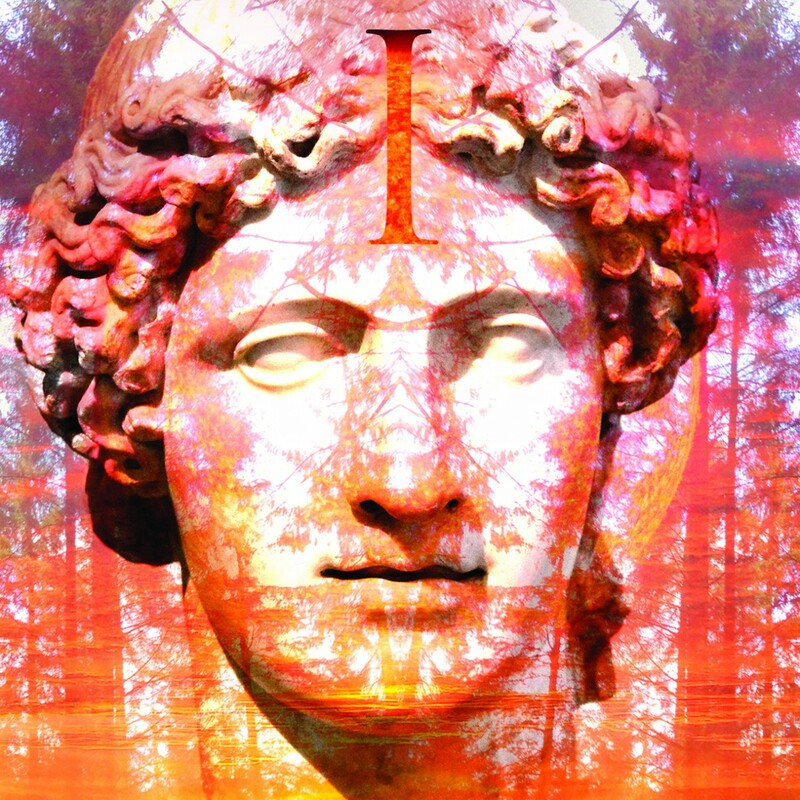 ‘Apollon’ is the 2nd single from Banco De Gaia’s latest album ‘Apollo’. Remixes come courtesy of a motley crew of friends and allies. First up is the amazing Kaya Project (Interchill), whose worldly ears (and added vocals) guide the track to new enchanted places. Bristol’s Playhead, on the other hand, inject a heavy dose of urban bass and vibes into the original, dragging it into a darkened nightclub! Loop Guru’s Sam D builds a solid mid tempo groove with a sprinkle of ethereal psychedelia thrown in, leaving Leamington legend Dr. Trippy to dub it up, adding reggae-ish horns and a dirty big skank.